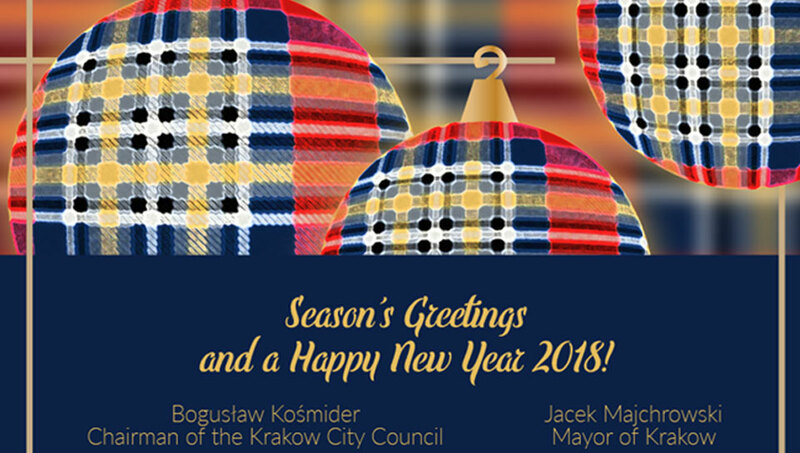 Edinburgh City Council asked us to run a design contest to gift Krakow in Poland with its own tartan. We suggested the entire Edinburgh community be involved. The result was fabulous. 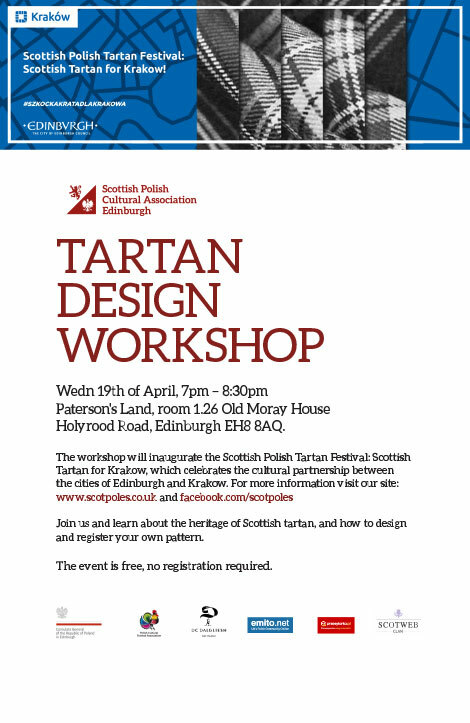 We ran a competition with the help of the Edinburgh Polish community but open to all residents, using Scotweb's fantastic online Tartan Designer A panel from the Cultural Association and the City Council selected a shortlist of six designs for the people of Krakow to choose from. The contest was widely covered in the Polish newspapers and television, and voting for the winning design created huge local interest. 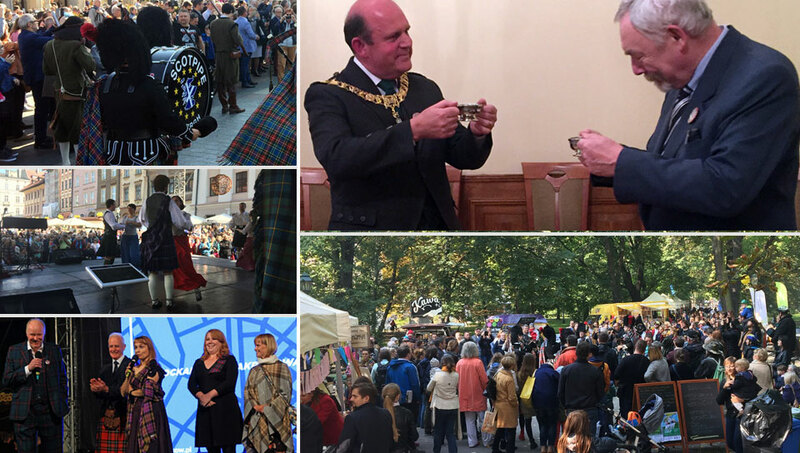 The official launch involved a weekend of civic events, attended by Edinburgh's Lord Provost and a large delegation from Scotland, generously entertained by Krakow Council. It's one of Europe's most beautiful cities! You really should visit. 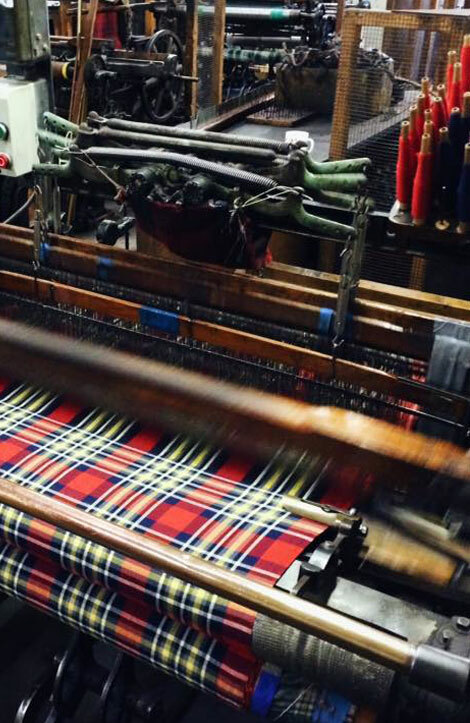 This collaboration is a wonderful example of how tartan unites communities and brings people together. The people of Krakow (and their Scottish guests) clearly think so. They were dancing in the town square!